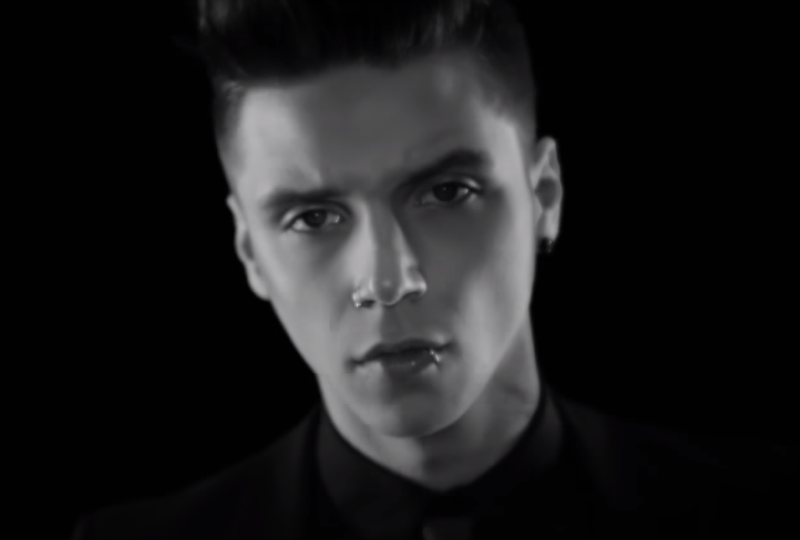 MetalRockNews: Andy Black releases the new song "Ribcage"
Andy Black releases the new song "Ribcage"
Andy Black has released the new song "Ribcage". The song is taken from his debut solo album "The Shadow Side", which will be released on May 6. You can listen the song below.